After hearing that Shamrock The Block would be moving from its longtime location in Shockoe Bottom to the Boulevard this year, quite a few business owners in Shockoe Bottom were upset. 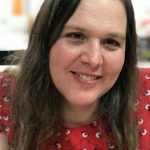 Instead of sitting around and complaining, though, they’ve organized an event of their own to take place at 17th Street Farmer’s Market this Saturday. After hearing that Shamrock The Block would be moving from its longtime location in Shockoe Bottom to the Boulevard this year, quite a few business owners in Shockoe Bottom were upset. Instead of sitting around and complaining, though, they’ve organized an event of their own to take place at 17th Street Farmer’s Market this Saturday. 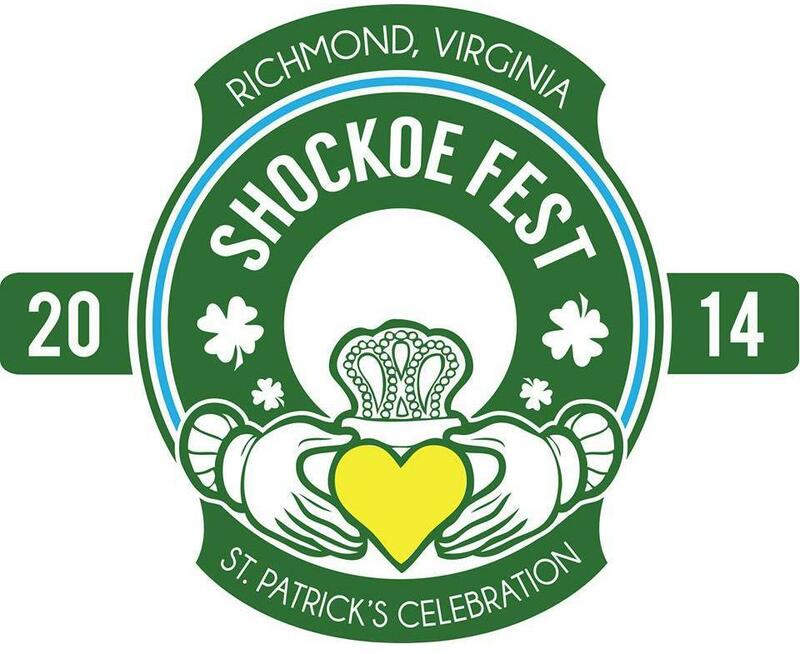 Shockoe Fest, aka Shamrock The Bottom–a temporary and unofficial name that has nonetheless stuck–will feature participation from nearly 30 different local restaurants, and a lineup of local musicians performing all afternoon. The event will start at 11 AM on Saturday, March 15. Meanwhile, for the adults in the audience, Shockoe Fest will be followed by an offical after party at The Canal Club, beginning at 8 PM. 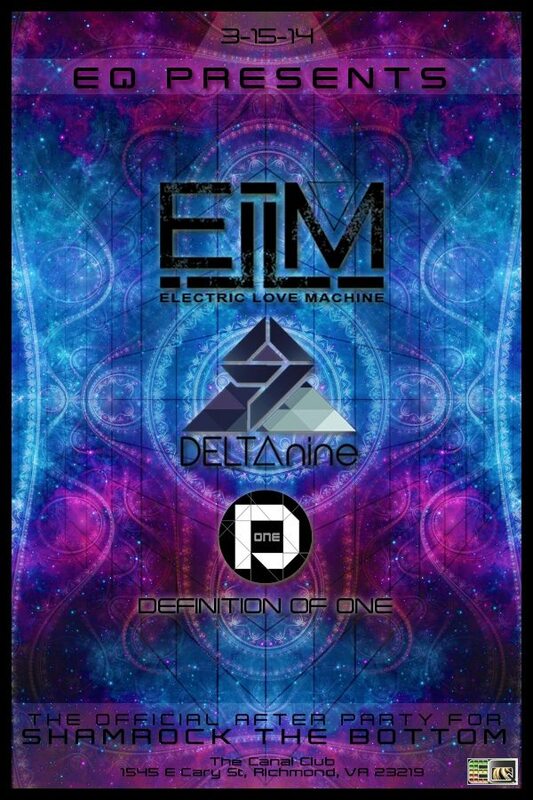 This evening of dance music will feature performances by Baltimore-based quartet ELM (Electric Love Machine), who mix live instrumentation with EDM-style dance grooves for a musical fusion they call “space disco.” Also on the bill will be producer trio DELTAnine, who also hail from Baltimore, and NoVA jamtronica ensemble Definition Of One. For more info on the after party, click here. Also on tap for the evening, Elliott Yamin will be making his return to official live performance here in RVA with an appearance at the Shockoe Bottom location of F.W. Sullivan’s, at 1001 Haxall Point along the Canal. Yamin’s backing band will be members of Kid Is Qual, and we imagine he’ll have a horn section as well. Having seen a very similar live performance by Yamin at an RVA Magazine Fourth Of July event a couple years ago, we can guarantee that this will be a funky good time. Shockoe business owners have emphasized in their statements about the event that it was put together not as competition with Shamrock The Block but because the departure of that longtime event would put a serious damper on their business. “This is their biggest sale day of the year,” Dixon explained to Richmond.com. Preserving as much of their expected income for the day as possible is extremely important to keeping the Shockoe business community afloat. “We’re not looking to compete with Shamrock the Block. But we are hoping to make this a successful, annual event,” Dixon continued. For more info about Shockoe Fest, click here, or visit their official Facebook page.